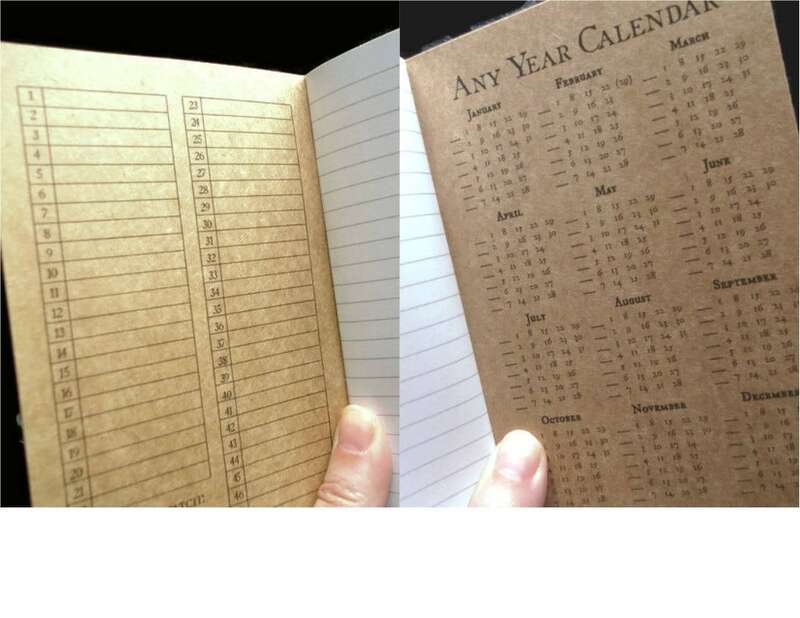 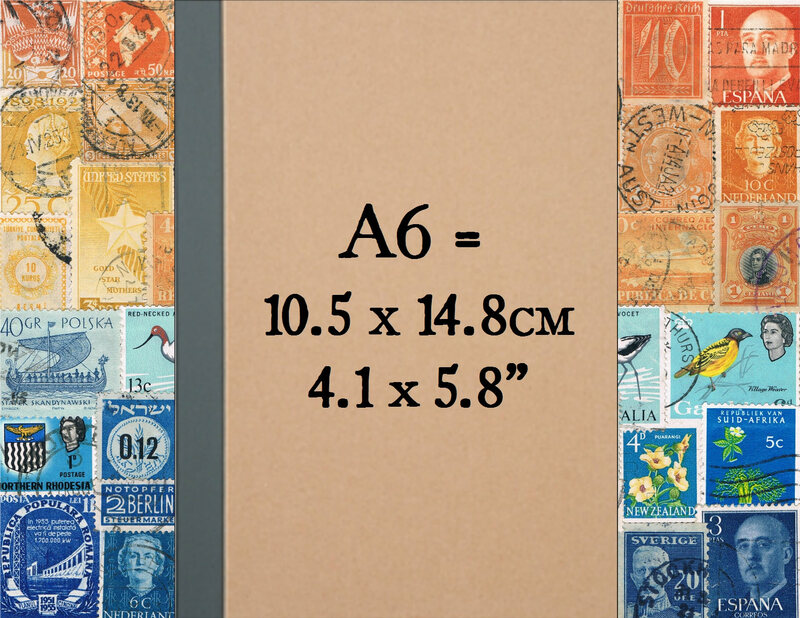 Inspired by old stamp albums, the front cover of this Re: Collect Notebook features a printed grid which has been filled with genuine vintage postage stamps from New Zealand circa. 1970. 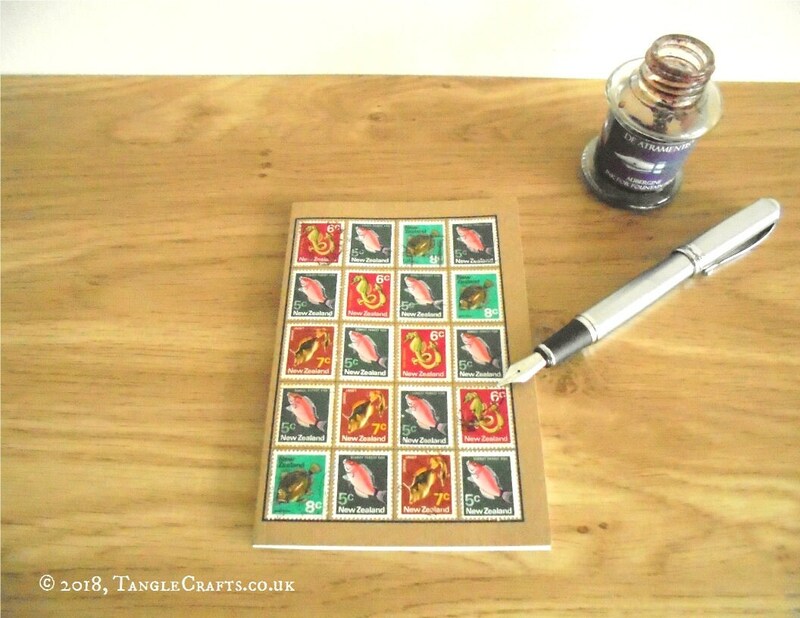 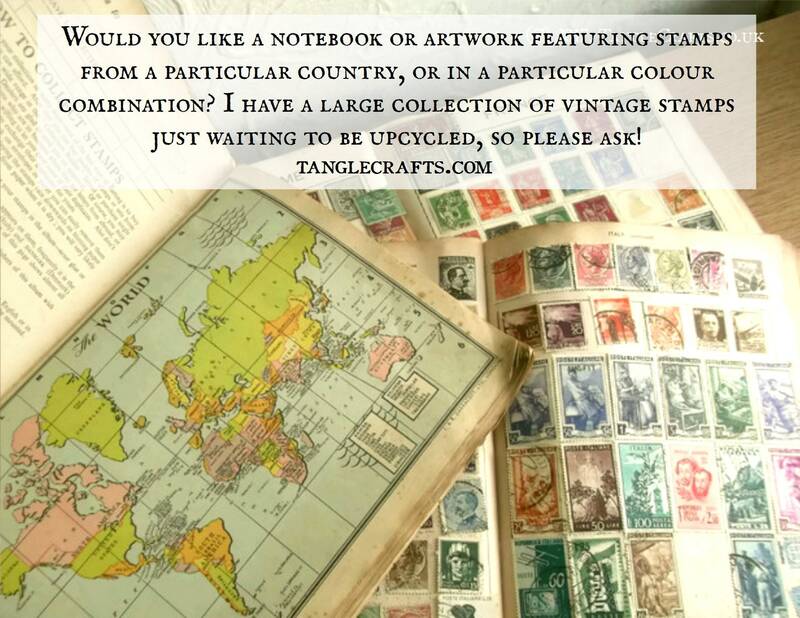 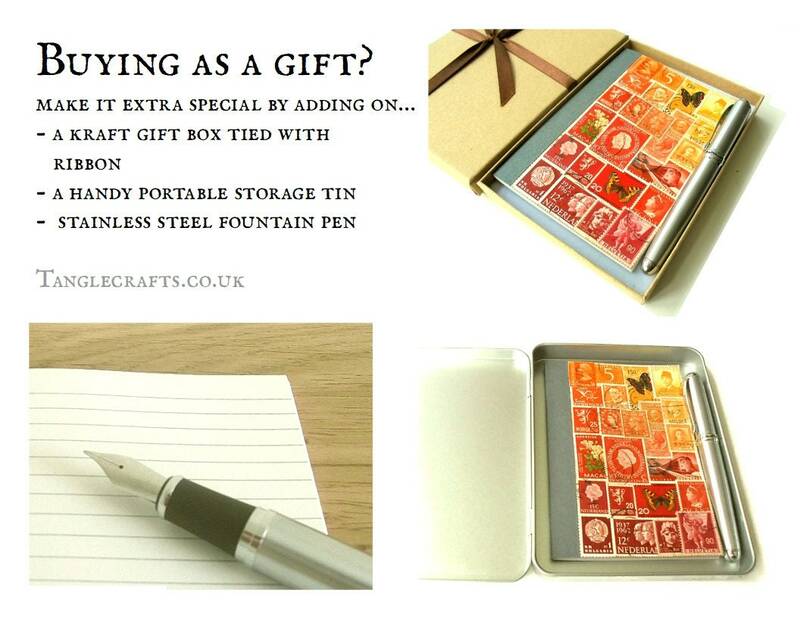 The arrangement of 20 striking, colourful stamps features 3 different fish and a seahorse, creating a truly one of a kind gift for any fisherman, stamp collector, traveler, or postal enthusiast - great for notes of any kind! 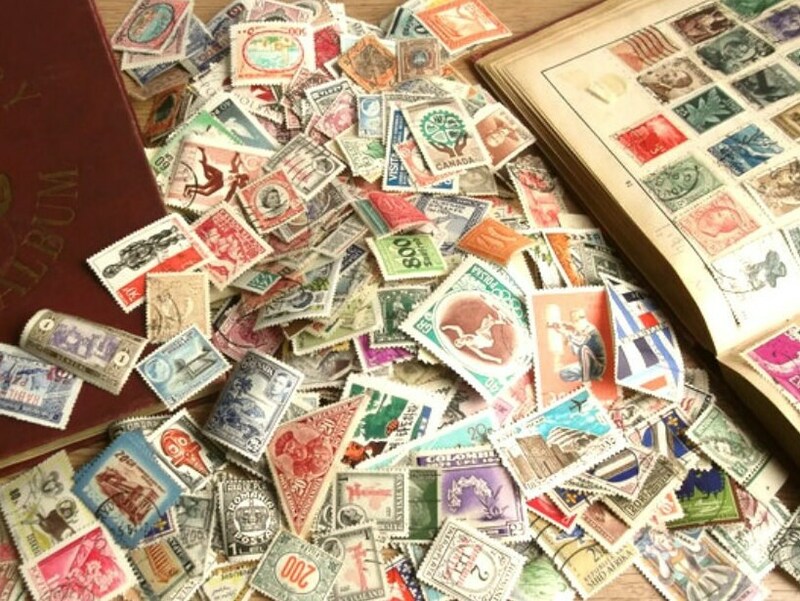 The postage stamps used date from around 1970 and bear fragments of postmarks and other cancellation marks as a testament to their former active service for the New Zealand postal service, providing a real sense of history. 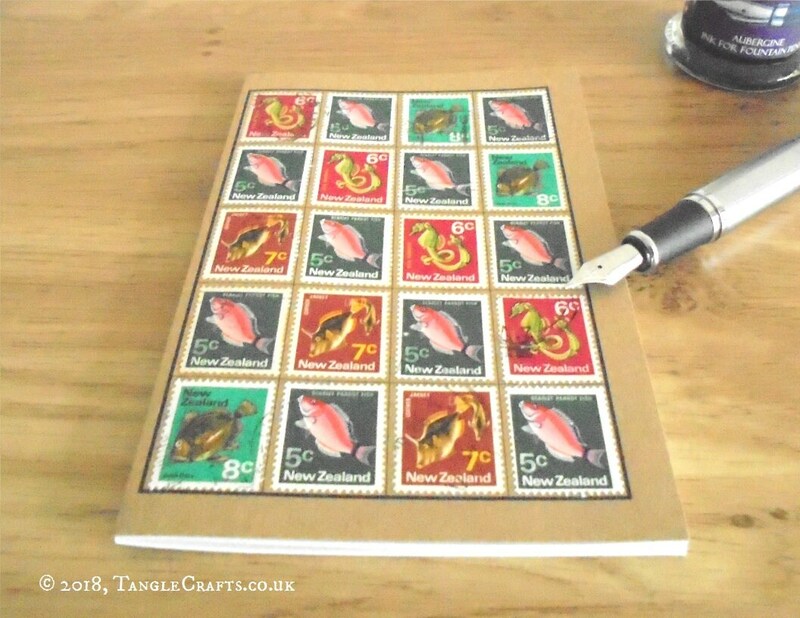 The fish on the stamps are: John Dory, Leather Jacket, and Scarlet Parrot Fish.